Both of the Park West art gallery locations in Florida and Michigan are open to the public for visitation. Each of our art galleries are home to an extensive amount of quality works of art that have been obtained from both living and deceased artists. Due to the company’s extensive network of publishers, artists and representative a vast majority of the artwork available for collection was acquired directly from the living artists themselves. While the collections from deceased artists were obtained through artists estates, or purchased through recognized international auction companies. Park West Gallery serves as the exclusive art dealer for a majority of the prominent artists that the company represents. Park West Gallery works to support a countless number of talented artists, advocates genuine artistry and maintains the highest of professional standards. The company is also involved in many philanthropic ventures both locally and nationally through its charity, the Park West Gallery Foundation. Aside from the Park West art gallery locations in Michigan and Florida, those passionate about fine art collecting are welcome to attend one of our art auctions hosted in major metropolitan cities worldwide or join us at Park West Gallery cruise ship art auction. Unlike other art galleries and auction companies, Park West often obtains collections of artwork and archives them for many years prior to offering the collections to the public. This process paired with the educational, entertaining and welcoming experience that Park West Gallery offers collectors, makes collecting with us an experience that is unparalleled anywhere else with in the fine art industry. 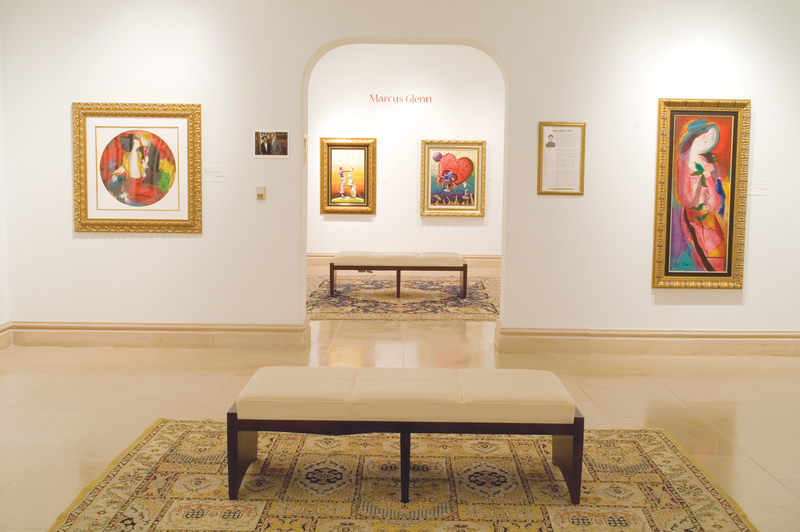 To learn more about the fine artwork available for collection at either the Florida or Michigan Park West art gallery, please contact us today!